The very first drawing of the year. 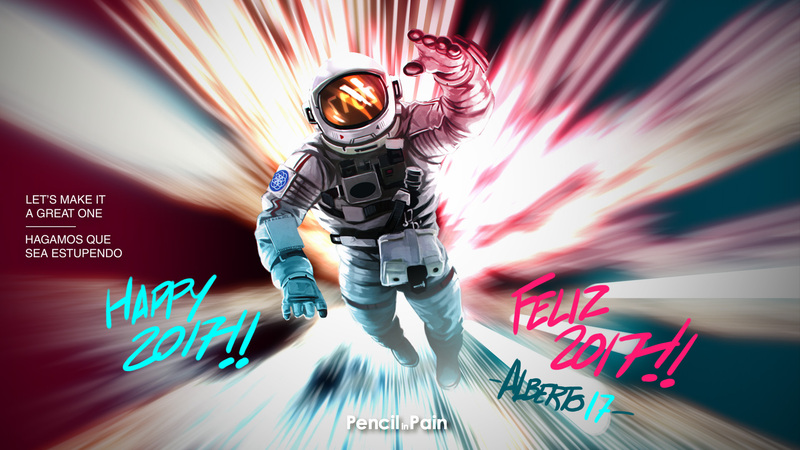 Have an amazing 2017, everybody! This entry was posted in News on January 2, 2017 by admin.